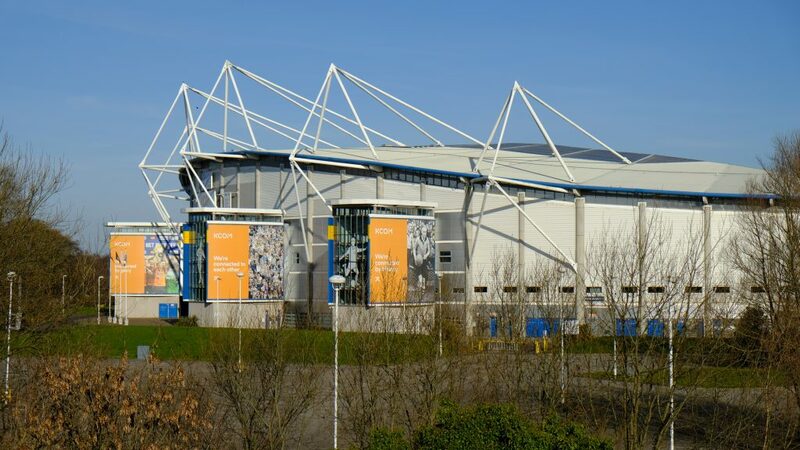 The Hull City Supporters Trust (HCST) sent an open letter to the club earlier this week, addressing various ongoing issues that the club have failed to fix in recent years. The points being addressed by the HCST included contract negotiations, membership and concessionary issues, and stadium management. Of course, supporters are arguably the most important part of any football club. This being said, various club owners in the past have not treated fans with the respect that they most definitely deserve. The HCST actively aim to represent Tigers’ fans effectively, and by producing this open letter to the club, it gives the fans a real sense of involvement in the running of the club behind the scenes. I spoke with HCST Chairman Geoff Bielby, to find out more about exactly how the committee is run. Although there are still a whole load of issues surrounding the club, it seems there is some progress being made, following the recent introduction of the new club crest. HCST could certainly take inspiration from other clubs too, when trying to communicate effectively with clubs directly. Blackpool are a perfect example of how fans can be the key to the restoration of a football club, after the ownership of the club was changed recently, leading fans to believe that they ‘got their club back’. To find out more about exactly how this was achieved, I spoke with Tony Wilkinson, the Deputy Chairman of the Blackpool Supporters Trust. As a result of the committee’s effective protesting process, the club now belongs to the fans again. The HCST will be hoping for something similar to happen in the near future at Hull City. There is still a long way to go for Tigers fans, until they will be happy again with the way their club is being ran. However, it seems persistence is the key, and Blackpool are certainly a perfect example of that. Be the first to comment on "Dialogue with fans key to restoration of club"